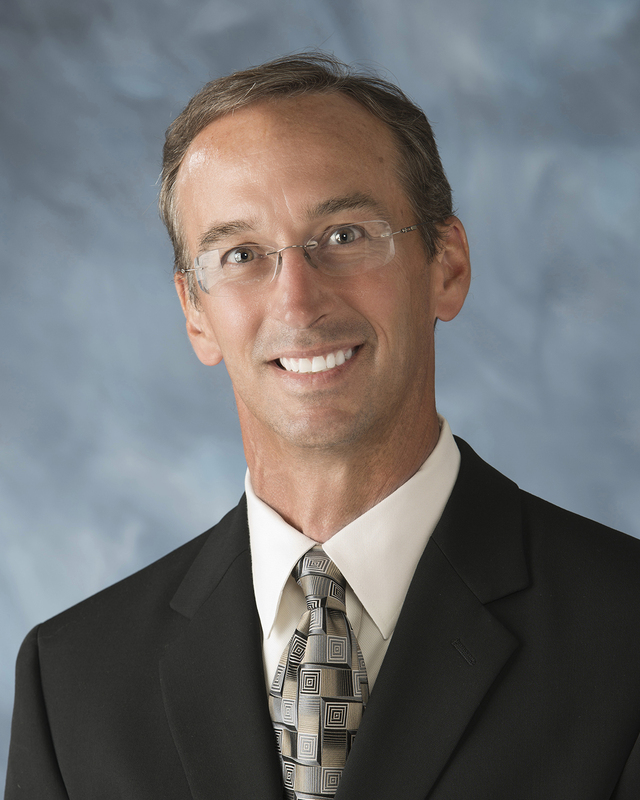 Chris Thomazin Named President of Polymer Packaging - Polymer Packaging Inc.
William D. Lanham II, who has served as the President of Polymer Packaging, Inc. since 2013, is moving into the role of President Emeritus. Lanham has been with PPI since 1987 and has been instrumental to the growth and success of the operation. Bill will remain active with the business and continue his work in the commercial arena, product development and project management. Another area of focus will be mentoring the sales and leadership teams at Polymer. 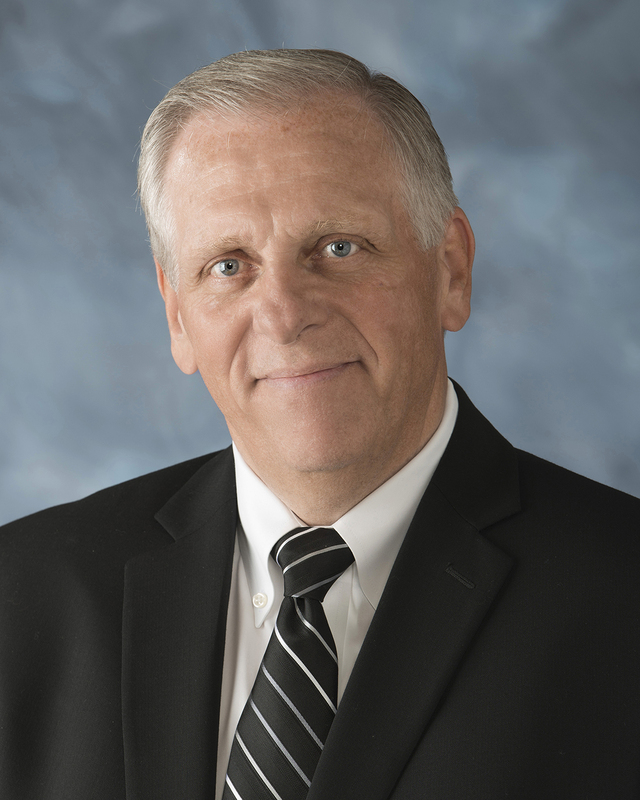 Lanham will also retain his seat on the chairman’s council to the board of directors of the Flexible Packaging Association. The Polymer Packaging leadership team is rounded out with Gregg Umberger, Chief Financial Officer, Bob Babich, Vice President of Sales and Marketing, Scott Hamilton, Director of Operations, Jessie Larabel, General Manager, Polymer Protective Packaging and Tom Vogt, Vice President of Contract Packaging, Innovative Pouch Packaging. Polymer Packaging is a leader in developing flexible packaging solutions for the consumer products industry. Polymer Protective Packaging provided custom protective packaging solutions that protect products for shock, vibration effects and surface abrasion. 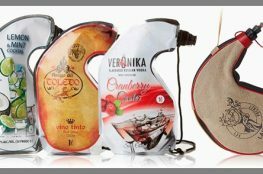 Innovative Pouch Packaging provides turn-key contract packaging for the flexible packaging industry. Ok We Got In, How Do We Get Out?